Posted by sneaks in adult, display topics, DVDs, fiction, nonfiction. There are two Jane Austen related movies coming out in Aug./Sept. 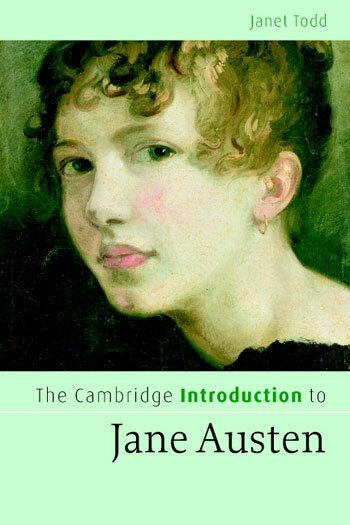 (The Jane Austen Book Club, based on the novel by Karen Joy Fowler, and Becoming Jane, starring Anne Hathaway as the novelist), and I’ve been seeing a lot of new Jane Austen related materials coming out. It might be a good opportunity for branches to merchandise some of these things together with some of Austen’s novels.